Custom designed wrap for waist. Used either for cold or hot. 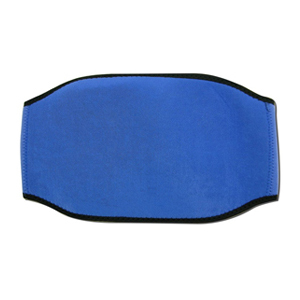 Ideal for hot and cold treatment to waist and lower back. Can be used for pregnancy, muscle strains and sporting injuries. Custom designed wrap for knees. Used either for cold or hot. 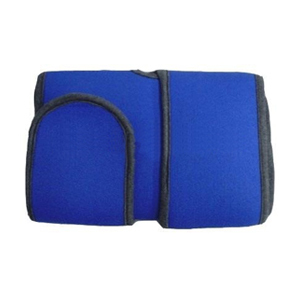 Ideal for hot and cold treatment to knees. Can also be used for tennis elbow, muscle strains and sporting injuries. 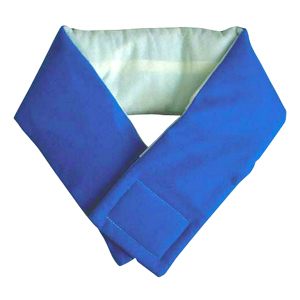 Custom designed wrap for neck and upper shoulder area. Used either for cold or hot. 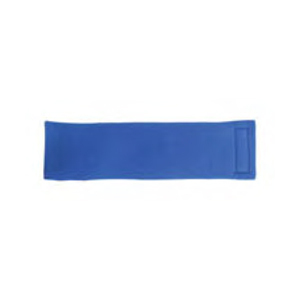 Ideal for treatment to muscle strains and sporting injuries. Custom designed wrap for wrist, ankle and limbs. Used either for cold or hot. Ideal for treatment to muscle strains and sporting injuries.